What if a Borrower gets a fine while driving my car? If you receive a parking fine, speeding fine or other traffic infringement notice that you believe is a Borrower’s responsibility, do not make payment. 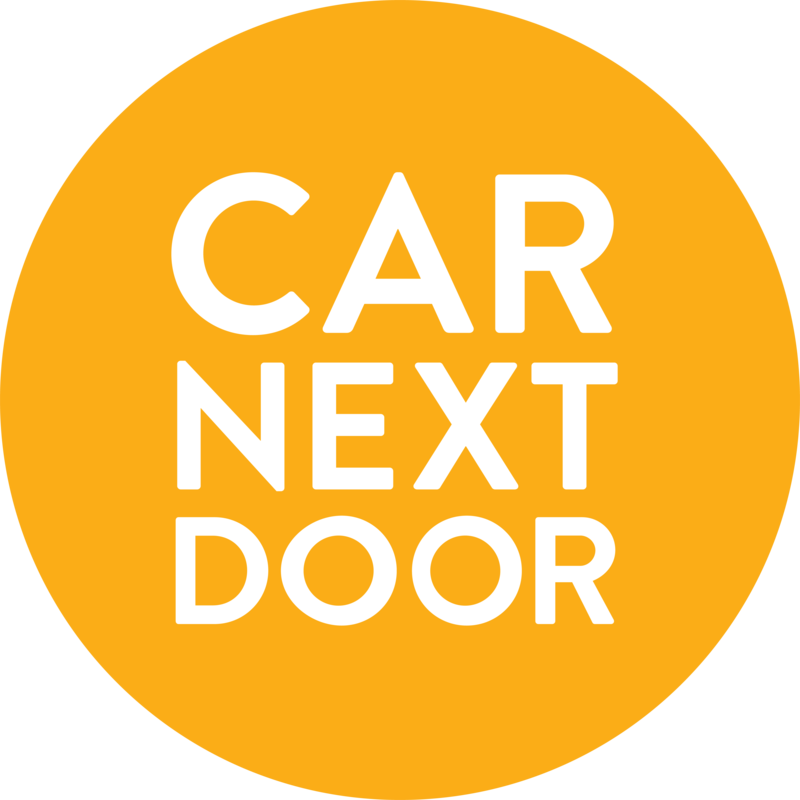 Take a photo or scan of the fine notice it and send it to members@carnextdoor.com.au. We will check who had your car at the time and send you their details in an official "Note to Transfer" so that you can instruct the issuing agency to reassign the fine (and any associated demerit points) to them. You will be paid $30 to compensate you for the time you spend dealing with the fine. The instructions for transferring a fine to another driver are usually set out on the fine notice. You should follow those instructions. the Note to Transfer, containing the Borrower’s name, address, date of birth, driver licence number and state or country of issue. We will email this to you after you send us a picture or scan of the fine. In NSW and Victoria, you can transfer certain fines using an online service. If you're in Victoria and the borrower has an international driver licence, you will not be able to transfer the fine to them online. You will need to complete a statutory declaration or nomination form and submit it by post, together with a copy of the Note to Transfer that we will email to you. It is important that you send the Note to Transfer, as it contains the Borrower's passport number. Don’t delay. You should take action to transfer the fine promptly, before the due date. If a late payment fee is added to the fine, you will need to pay the late fee. The processes below do not apply to parking fines that are issued by a local council. Each council has its own forms and process. Check the fine notice for instructions on how to transfer the fine. Post the completed, witnessed Nomination Statement together with the Note to Transfer to the address on the Nomination Statement. You must nominate the responsible driver within 28 days of the issue date if the fine is for an excessive speed, drink driving or drug driving offence, or otherwise, before the due date. If the fine reaches the Notice of Final Demand or Enforcement Warrant stage of the fines lifecycle, you can no longer nominate another driver. You may be able to request a review from Fines Victoria within the 7-day notice period. Retain proof that you have completed the nomination, such as a receipt number or screenshot of the successful submission. You must nominate the responsible driver before the due date of the fine. If you don't nominate the person or nominate them by the due date you may receive a fine for failure to nominate. If the due date has passed you can request a review. There is no online nomination service in Queensland, so you will need to complete a statutory declaration and post it. Complete the statutory declaration using the borrower’s details that we provided in the Note to Transfer. What if I am asked for further evidence? If you are asked to provide more information, forward the request to Car Next Door. We will provide further evidence of the responsible party to the issuing authority directly. I'm overseas, How do I make a statutory declaration? If you are currently overseas, you'll be able to find an authorised witness at your nearest Australian Embassy, high commission or consulate but there are other ways we can help too. For fines incurred in Victoria, you don't need to make a statutory declaration, just follow the instructions on the fine to nominate the responsible borrower and be sure to submit the note to transfer we sent you. For fines incurred in Queensland and New South Wales, we might be able to help. Let us know you're overseas and we will get you started on the next steps to give us the authority to make the nomination on your behalf.